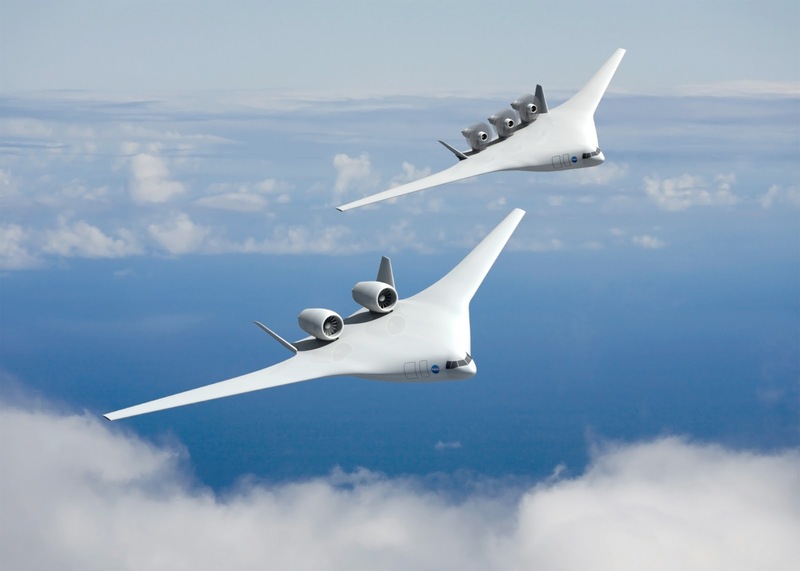 Lockheed Martin, Northrop Grumman, and The Boeing Company were awarded to design concepts for aircraft that could take to the skies in the year 2025. All three companies gave NASA a sneak peek of the particular design they plan to pursue. Each design looks very different, but all final designs have to meet NASA's goals for less noise, cleaner exhaust and lower fuel consumption. The above aircraft concept is from The Boeing Company. California Metal & Supply Inc. has officially opened a new office in Korea, growing its operations to manufacturing overseas. California Metal is ready to make a comprehensive effort to satisfy our customers around the world with Cost Effective, High Quality and finally On-time Delivery support. 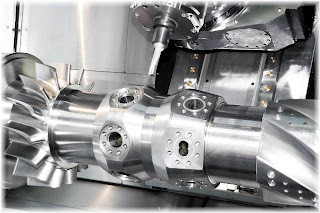 California Metal & Supply Inc. will secure assemby tooling & machined part category leadership with 27-year experience, manpower and equipments.